We help you create the spaces you want to live in. Tiletech offers you its new range of hypoallergenic carpet that is exclusive to them. A well-made hypoallergenic carpet repels dust and all other allergens that can cause an uncomfortable allergy. We know you want the best for your home, something to reflect your style and functionality and to impress your guests. 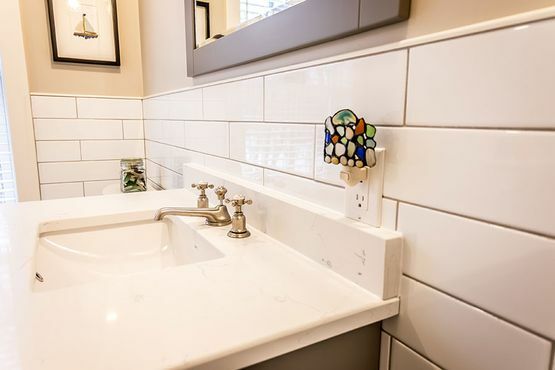 That’s why, at Tile Tech, we offer the best products and services for your bathroom renovation, kitchen countertops, and custom floors in Brockville, Lansdowne, Kemptville, and Morrisburg. 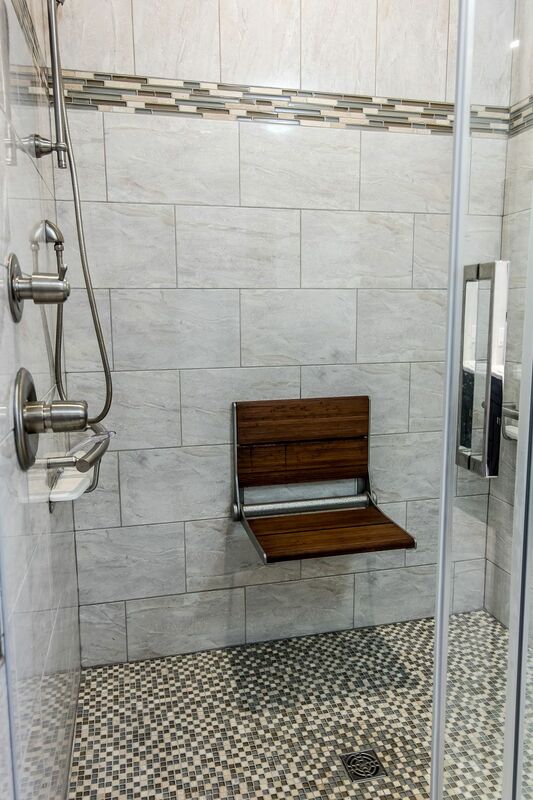 Choose Tile Tech for custom bathroom renovations to fit your style, or to install important safety equipment such as shower bars and seats. Keep your kitchen sparkling with countertops, vanities, sinks, and faucets that serve both elegance and function! At Tile Tech, we install top-quality products offered by excellent brands. Come into our showroom to see the fine products we have to offer you and your home. We offer reliable, trusted service that doesn’t end once the sale is complete! We are known for our service before, during, and after we complete our transaction. 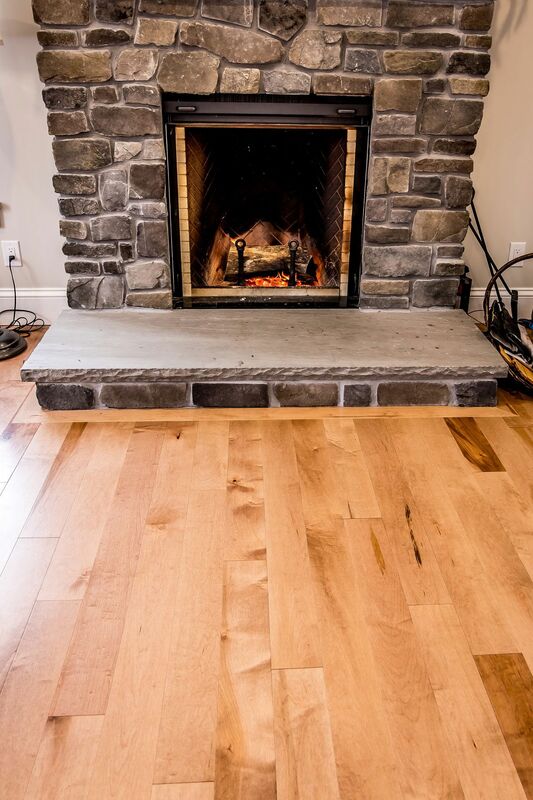 Our knowledgeable salespeople help you make the right selection for your home, and we support you throughout the installation and continue to provide customer service if there is a problem after the sale is complete. 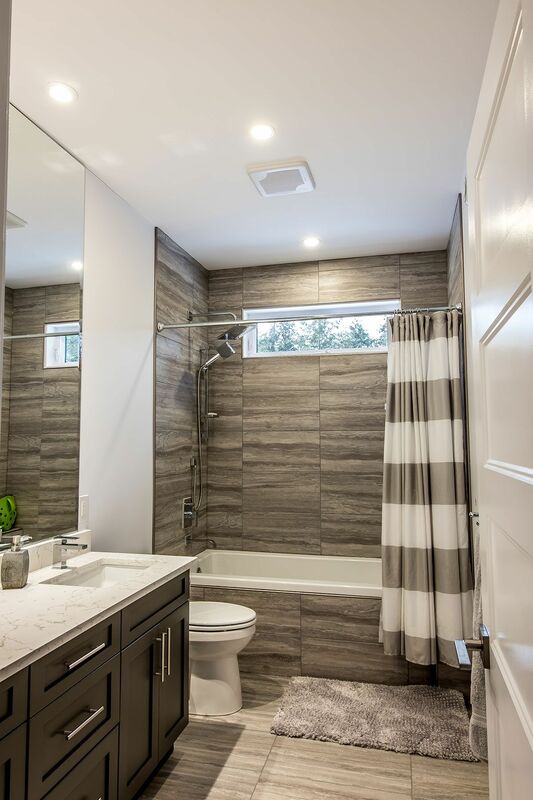 Tile Tech Floor & Bath Solutions is proud to be an authorized and certified dealer for Schluter Systems®, offering you the incredible options for tile and stone that this company supplies. We are always trying to take care of our customers as best we can, which is why we are introducing the NEW Cambria 10!! 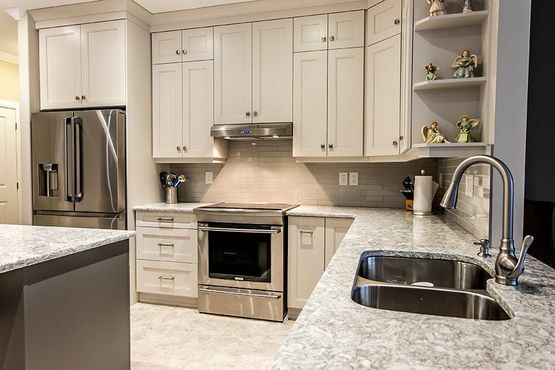 Beautiful quartz countertops that you can afford. Pricing will include local template and install, a choice of 6 edge profiles and 1 sink cut-out per room with a 30sf minimum to be eligible. Get in touch with us to find out what the special pricing is for many of Cambria's best sellers! In addition, we are also proud to offer all our customers the option of a payment plan through Finance it, so that your dream home can be as affordable as you need. Contact Tile Tech Floor & Bath Solutions today to get started on your home improvement project! How wonderfully satisfied we are with our new flooring, what an excellent job! Fast, good looking and exactly what we wanted! When we need flooring again, we know exactly where to go! 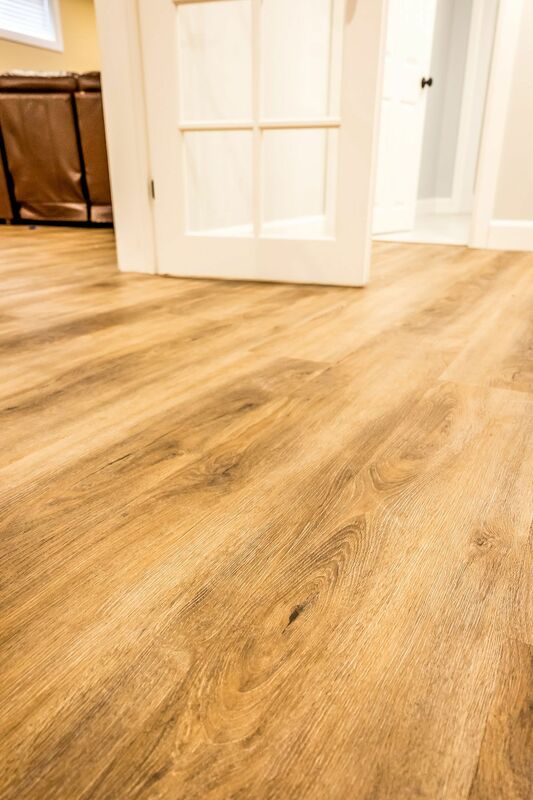 The floors look great and we are extremely satisfied with the results. Your guys were amazing, did a wonderful job, and they went above and beyond, especially with all the help with our stairnose. I can't express enough, how much I appreciate it, and I will not hesitate to work with you again and will recommend your services to everyone. We offer the products and services you need for your bathroom, kitchen, and floors. 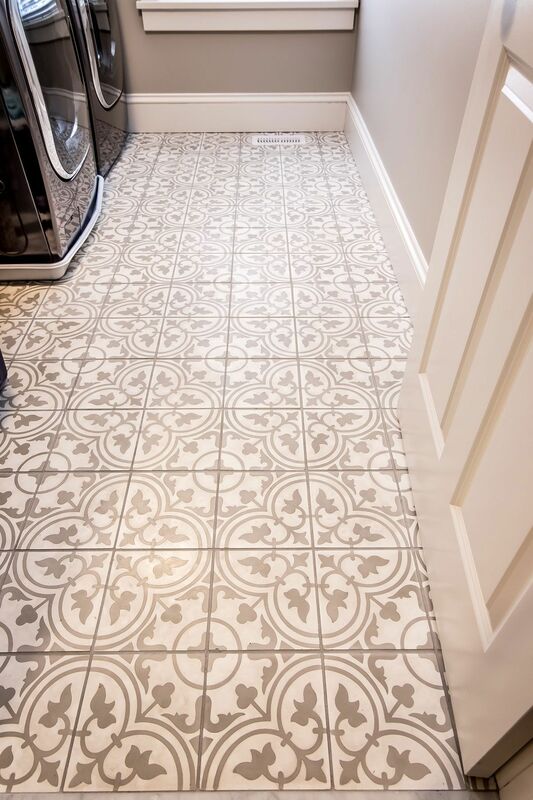 See the top-quality work you can expect from Tile Tech. At Tile Tech, we offer services and products you value.